STATELY, SPACIOUS TRADITIONAL HOUSE IN BRIDGEMILL! 6 BEDROOMS AND 5 FULL BATHROOMS. 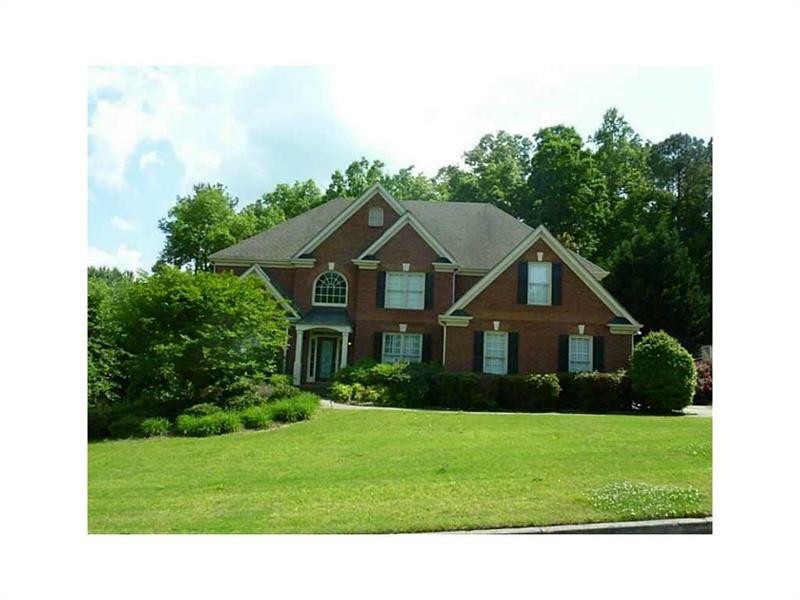 GORGEOUS TWO-STORY FOYER, SPACIOUS FAMILY ROOM AND LARGE BEDROOMS. SUNNY KITCHEN WITH CABINETS GALORE! BUILT IN DESK STATION. BEDROOM ON MAIN. 2 SCREENED PORCHES. MASTER SUITE WITH SITTING AREA AND GORGEOUS VIEWS. FINISHED BASEMENT WITH MEDIA ROOM, BUILT-IN BAR, WORKOUT ROOM AND MUD ROOM. EXPANSIVE DECK WITH GRILLING AREA. FENCED BACKYARD. 3-CAR SIDE-ENTRY GARAGE. PROFESSIONALLY LANDSCAPED YARD. SELLER OFFERS $10,000 CONCESSION TOWARD HARDWOOD FLOOR AND CARPET! A representative from Metro Brokers has received your request to visit 646 Gold Valley Pass on at .